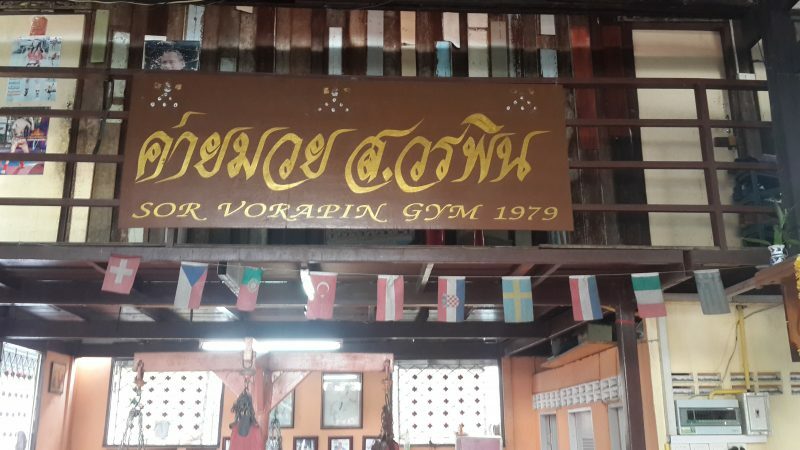 The famous Sor Vorapin located in the Banglamphu district has closed its doors after 39 years due to the land it was built on been sold. 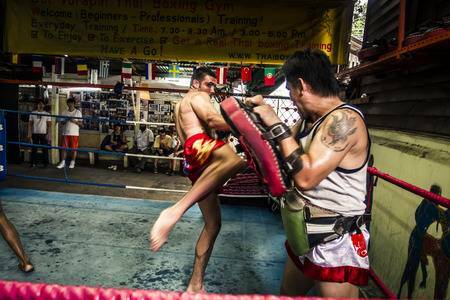 The gym is known all over the world as it was one of the first gyms in Bangkok to accept foreign athletes. 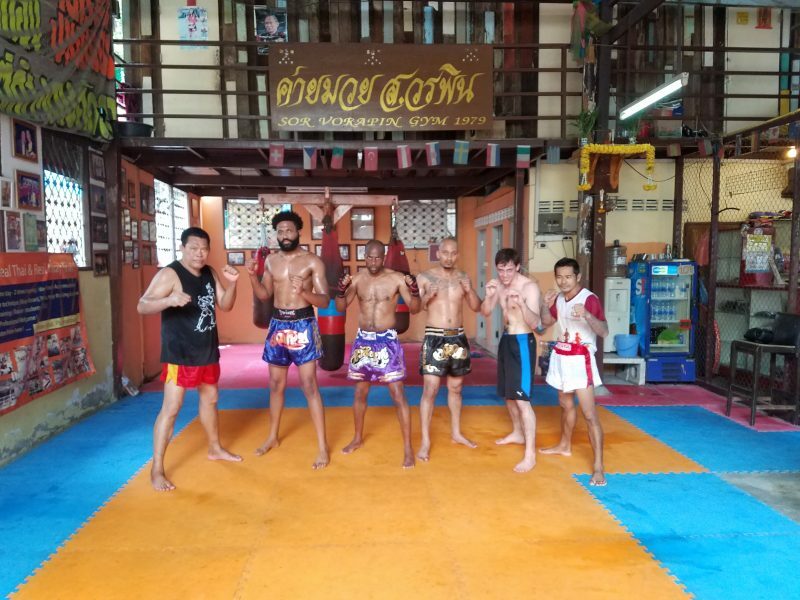 The manager Thanomsak has been there since his fighting days and is known all over the world as he has trained athletes in various countries including France, Germany and Switzerland to name a few. The gym was a no frills gym designed for hard training and had a characteristic feel about the place. 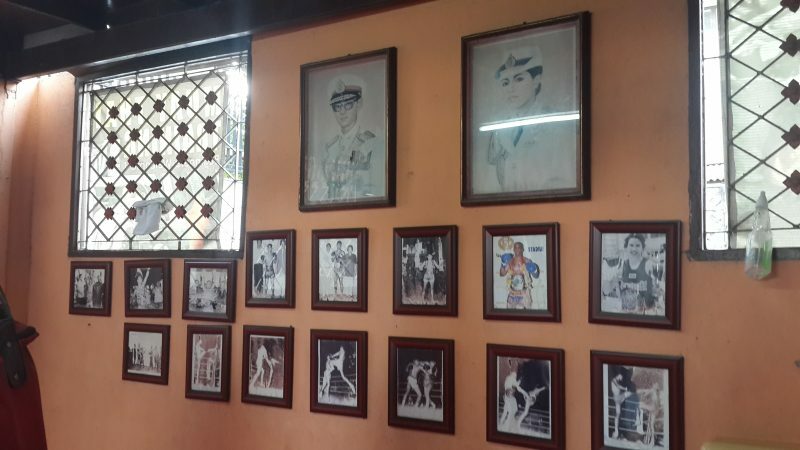 Pictures on the wall featured champions from over the years including Rajasak Sor Vorapin, Chris Forster and Niamh Griffin. 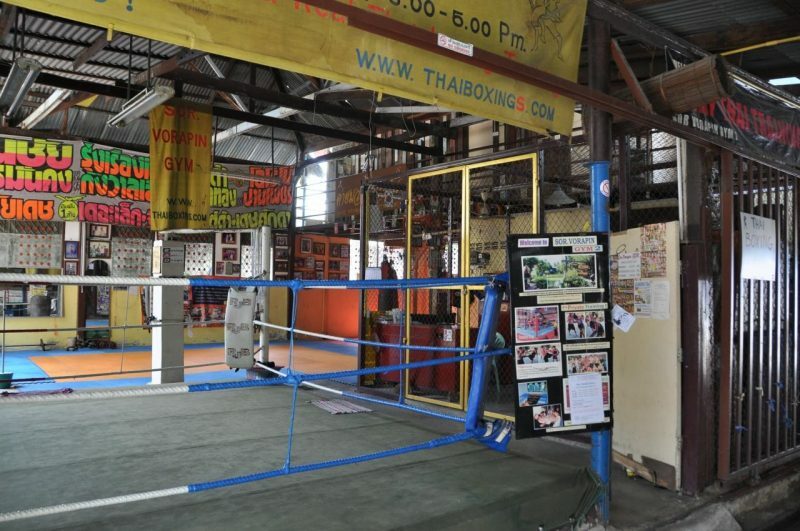 The gym has long been popular with both competing athletes as well as tourists looking to try out the sport for the first time. 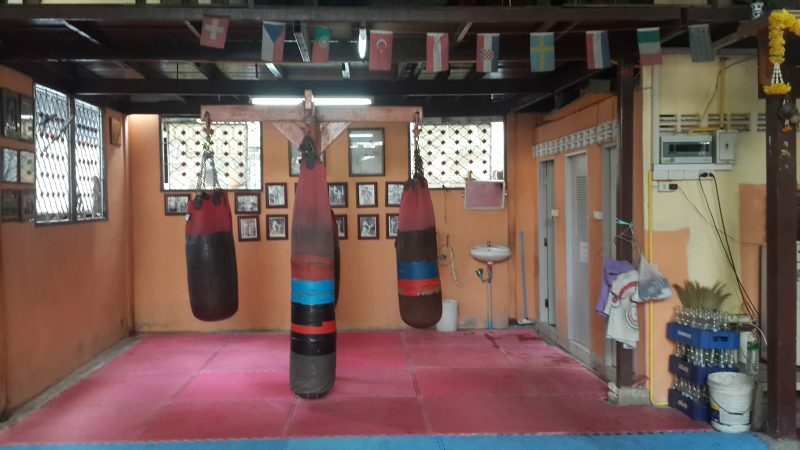 All is not lost however as Ajarn Thanomsak has opened up his own gym around five minutes drive from the former site close to the Rajadamnuen Stadium and is contactable from the information above. This entry was posted on Monday, August 6th, 2018 at 5:39 PM	and is filed under News.